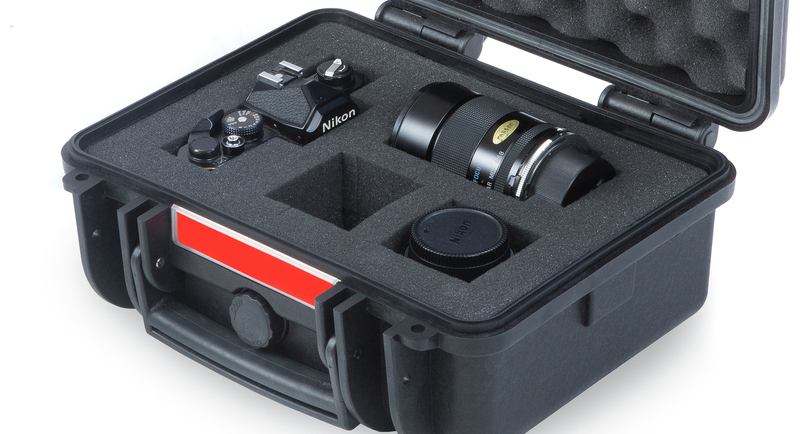 Discover the ideal case for your equipment among our extensive range of cases. 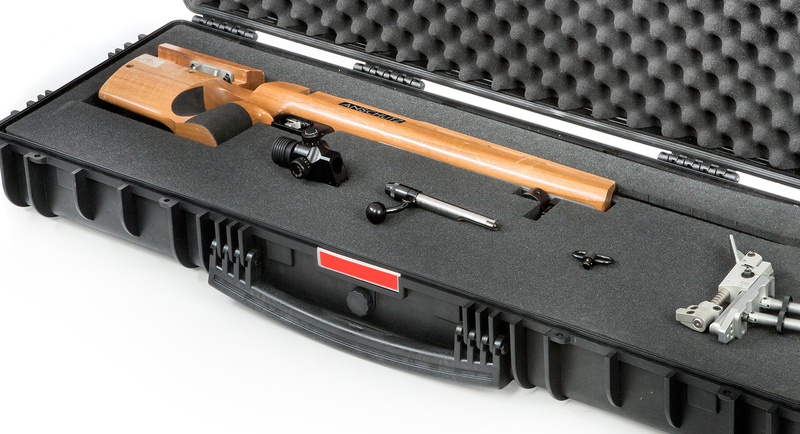 Panzer Cases are manufactured to give you ultimate protection. 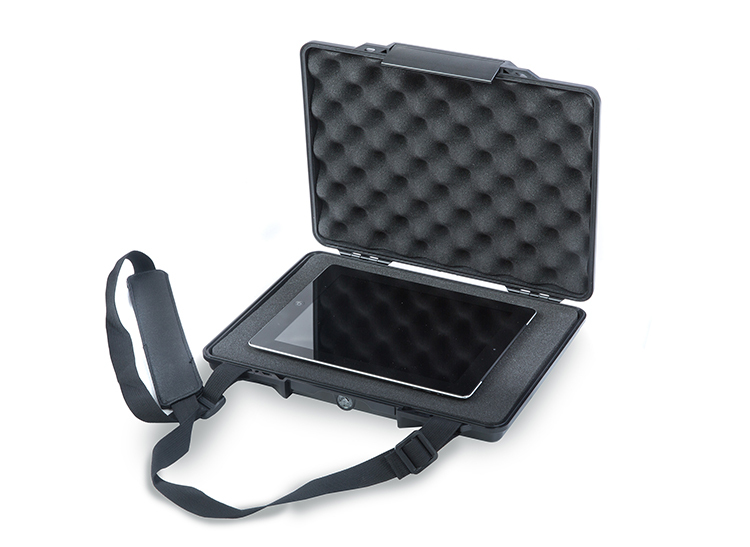 Explore our range of protective gun cases, laptop and tablet cases and other mini cases. 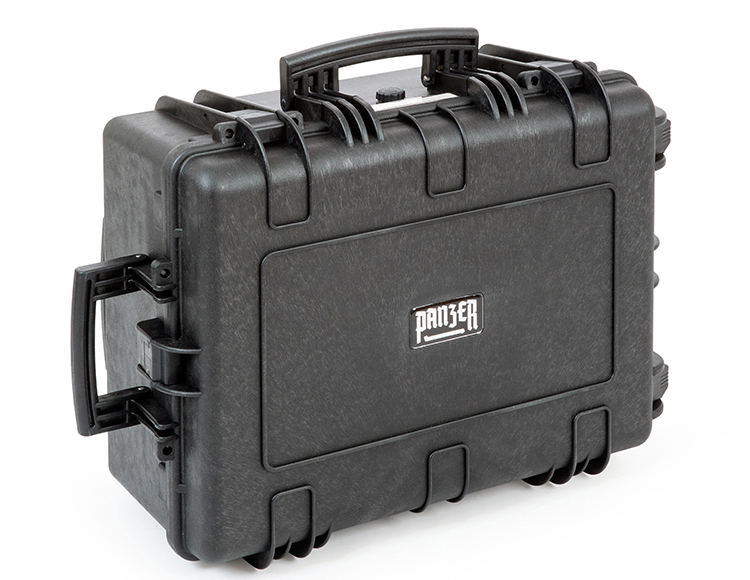 Panzer also offer a range of carry-on size cases designed specifically to comply with airline cabin regulations. 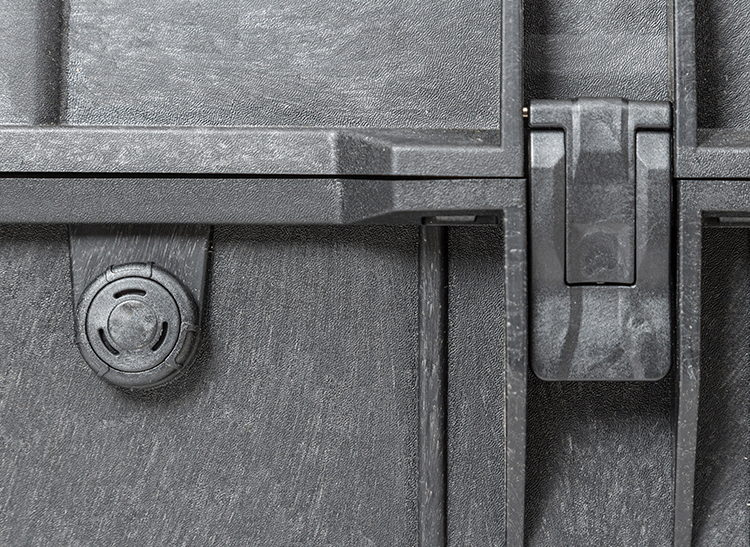 All Panzer Cases are IP67 rated giving you protection from water, chemicals, fire and dust. Manufactured to the highest quality, Panzer Cases are tough and durable and give you the best protection for your gear or valuables. All purchases come with a lifetime guarantee.